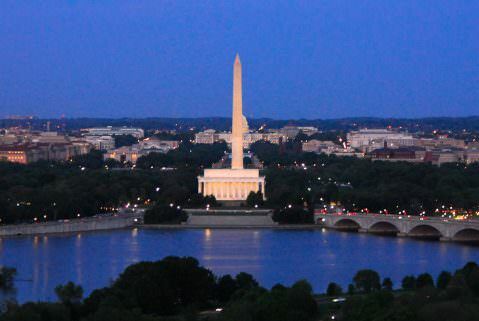 Located in Arlington, Virginia, Top of the Town offers elegant panoramic views of the Nation’s Capital and the Potomac River. 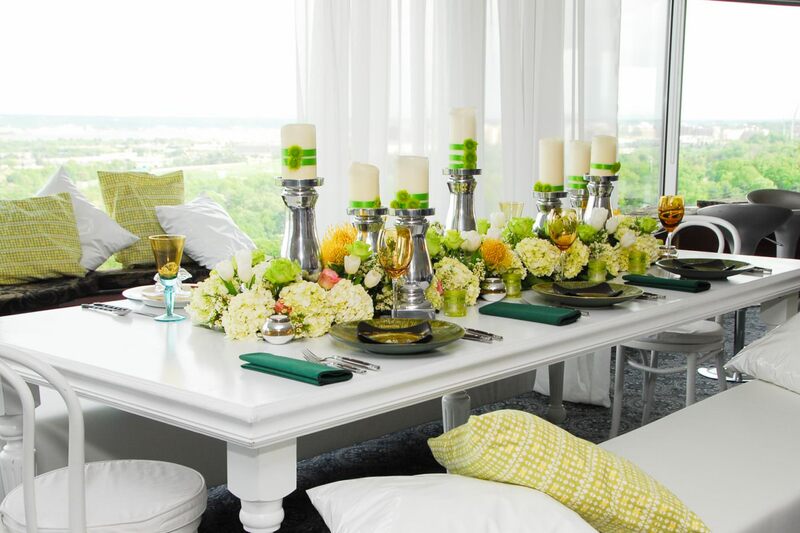 Top of the Town events can accommodate up to 180 guests. 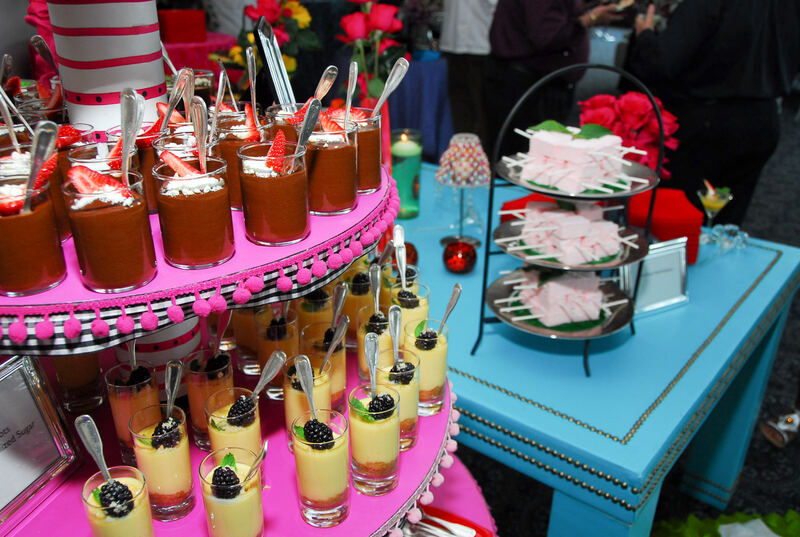 The site is a premier venue for weddings, holiday parties, luncheons, conferences and bar and bat mitzvahs. The large events space features wall to wall windows, as well as an outdoor balcony perfect for events throughout the spring, summer and fall. From wedding receptions to corporate conferences, Top of the Town provides elegance and modern amenities in equal measure.